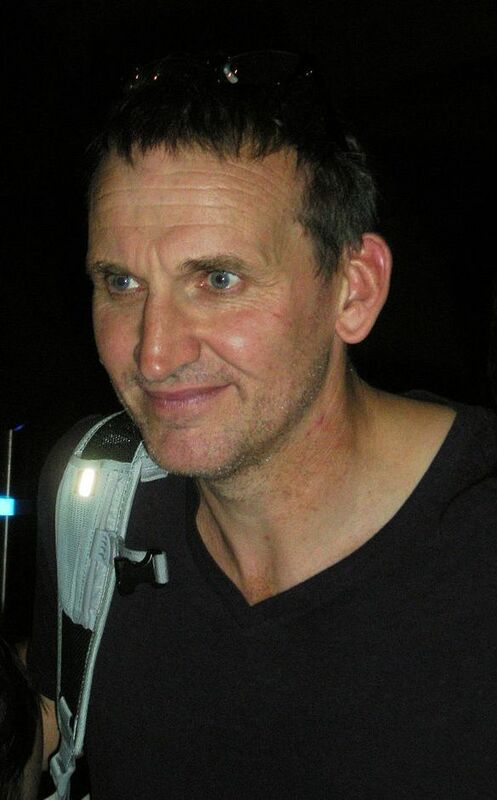 Christopher Eccleston (born 16 February 1964) is an English actor. 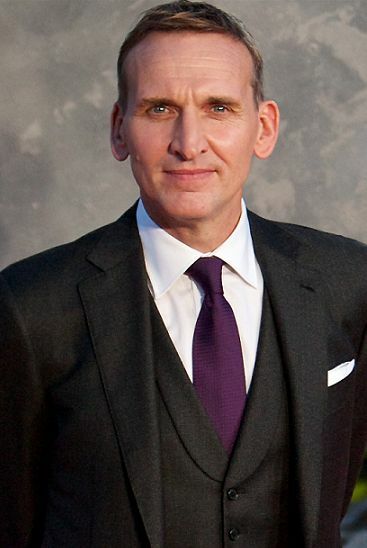 He is known for portraying the Ninth Doctor in the British television series Doctor Who and is currently on the American drama series The Leftovers on HBO. He has also appeared on stage and in films such as Let Him Have It, Shallow Grave, Jude, Elizabeth, Gone in 60 Seconds, The Others, 28 Days Later, The Seeker: The Dark Is Rising and Thor: The Dark World. Other British television series he has appeared in include Cracker, Fortitude and The Shadow Line. More recently, Eccleston is starring in the 2016 drama The A Word about a young boy with autism, in which he plays the boy's grandfather. Read more on Wikipedia.